Em Sheldon satin silk images,and pictures from events, appearances and social media. 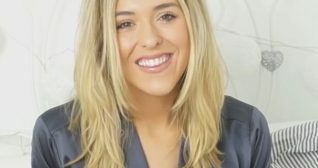 Emma Sheldon is a British Youtuber and Blogger. She wears a variety of satin outfits. Em focuses on healthy living, fashion and beauty.